For 38 years, our mission has been to make white water rafting on the Rouge River accessible to everyone. 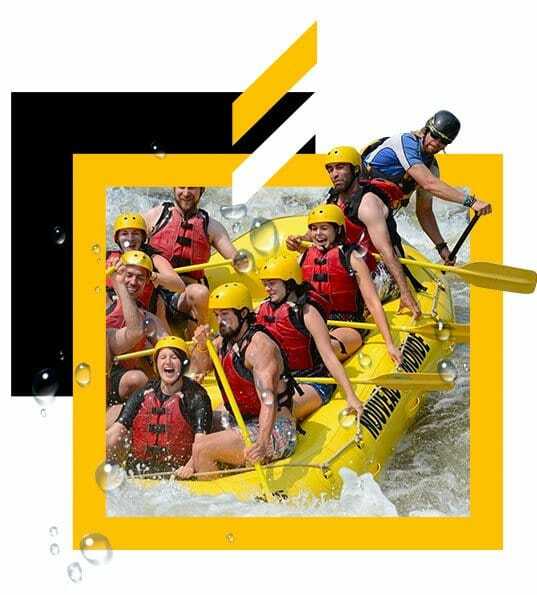 Whether you are a family, couple or a group of friends, we’re sure that you’ll have a great time rafting down the Rouge River with us! Only 1 hour from Montreal and Ottawa. Because in life, no material good can replace the memories and emotions of a memorable experience of white water rafting on the Rouge River. Whether for a beginner or expert in whitewater, your friend will remember it for a long time! WHY CHOOSE NEW WORLD RAFTING?